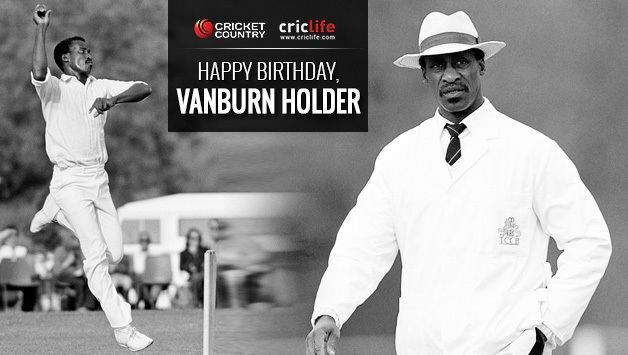 Vanburn Alonzo Holder (born October 10, 1945) is a former West Indian cricketer who played in forty Tests and twelve ODIs from 1969 to 1979. Holder played in the golden era of West Indian fast bowling. A fast-medium bowler, he bowled alongside the likes of Charlie Griffith and Wes Hall. He debuted in the tour of England in 1969 and returned again in 1973 as part of an improving side which ended a 6½-year streak of not having won a Test series. 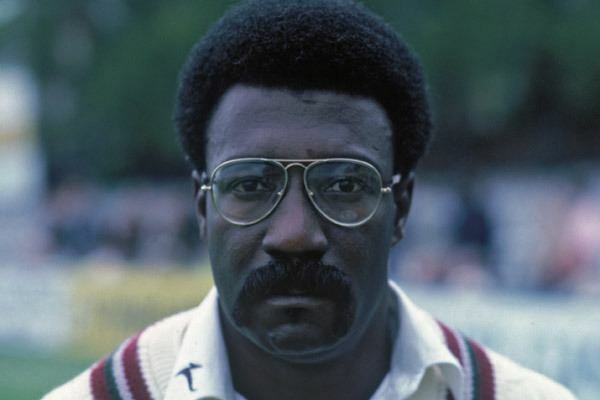 In 1974 he was part of Worcestershire's Championship winning side and earlier in the year he scored his only first class century, 122 for Barbados. He took 6 for 39 in 1974–75 against India to help his side win the series. Eventually however he lost his place in the side as younger and faster bowlers were emerging. 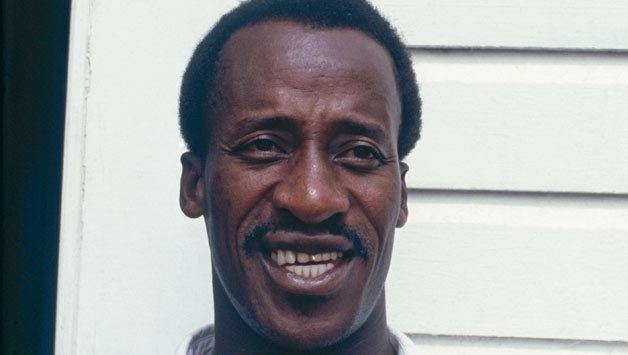 Holder played more tests when leading players were playing World Series Cricket in 1977–78 and took 6 for 28 against Australia in Trinidad. After retiring he was appointed as a first-class umpire in England in 1992.